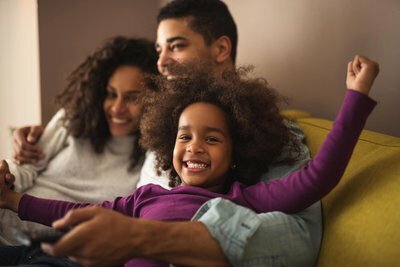 In addition, the lack of minority faces in parenting magazines was another issue and that’s when they decided to start Successful Black Parenting magazine. They funded the publication with loans and credit cards. The magazine won many prestigious awards and was well received by the community, medical personnel, those working with urban families and well-established advertisers. They soon realized they had just enough seed money to fail, only about $30k, and needed much more but didn’t have the connections to make it happen. They closed the magazine in 1998. 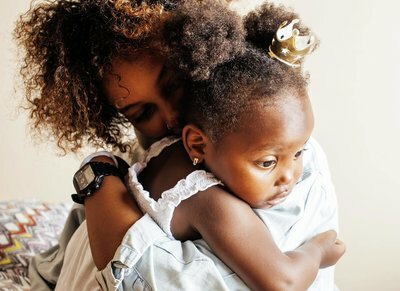 Successful Black Parenting, the first national magazine for Black parents, was established in 1993 as a print publication by founders Janice Celeste, MBA, formerly Janice Robinson-Lopez, and Marta Sanchez, Ph.D. and they brought it back in 2017 online. 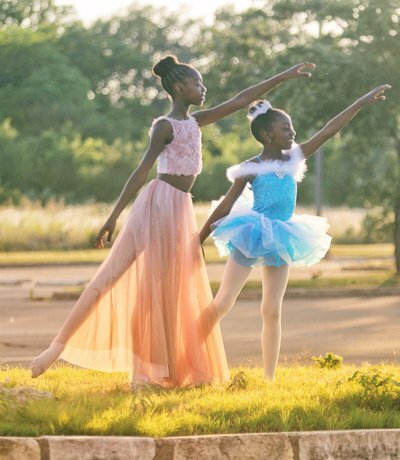 This is what makes me happy, producing this publication, said Janice Celeste, one of the founders and Editor-in-Chief of Successful Black Parenting magazine. 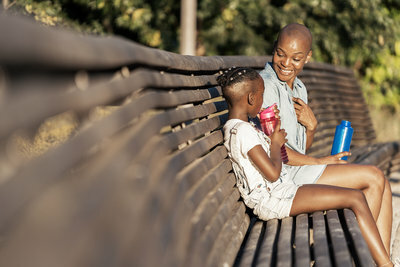 Janice Robinson-Celeste is a businesswoman, journalist, author, school teacher, entrepreneur, mother and is one of the original founders of Successful Black Parenting magazine. She is a contributing writer for the Huffington Post, is a published author of two parenting books, Pride & Joy by Simon & Schuster and Making A Supermodel: A Parents’ Guide. 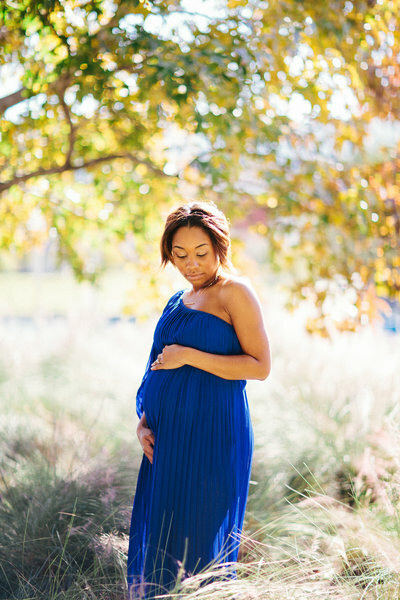 Janice has a degree in Early Childhood Education and holds and a master’s degree in business. 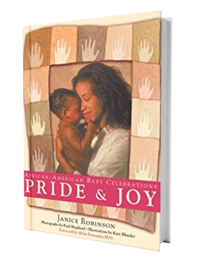 Formerly, the School Age Child Care (SACC) Coordinator for the Philadelphia area with the non-profit organization, Parents Union for Public Schools, she developed SACC programs throughout the city. She headed a $2m YMCA where she served as the Executive Branch Director in charge of operations for a new facility, including the NAEYC accredited child care program and summer camp. In addition, Janice held the title of Early Childhood Specialist at Children’s Hospital of Philadelphia’s Child Guidance Center where she worked with parents who struggled with substance abuse challenges to guide them with the healthy development of their young children. Janice was also a preschool teacher, has taught children through high school and in higher education at Hofstra University in New York. janice held the title of Mrs. New Jersey United States 2015. 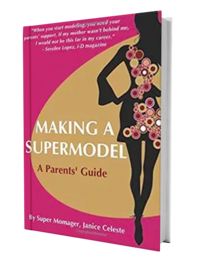 She is the mother of three successful adult daughters, including international supermodel, Sessilee Lopez. 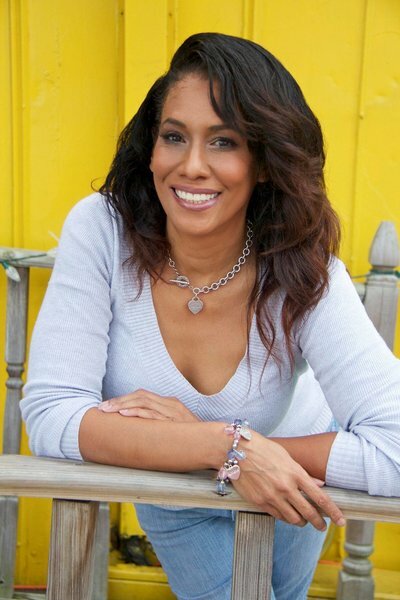 Marta Sánchez, Ph.D., is one of the original founders of Successful Black Parenting magazine. 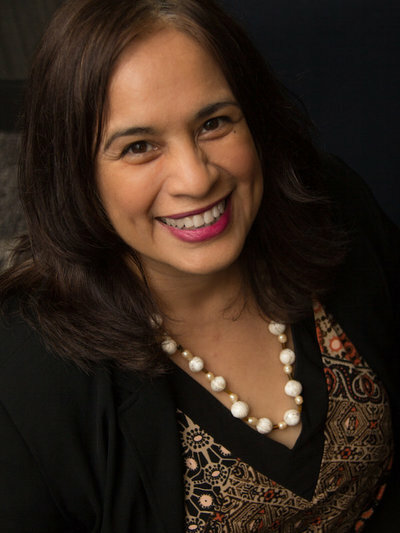 She is an educator at a public university and a researcher focusing on the educational experiences of racial, ethnic and linguistic minorities in PreK-12 public school settings. She works with college students, teachers and families to strengthen children’s possibilities for a great life. Dr. Sánchez holds a master’s degree in early childhood development with a focus on infant mental health. 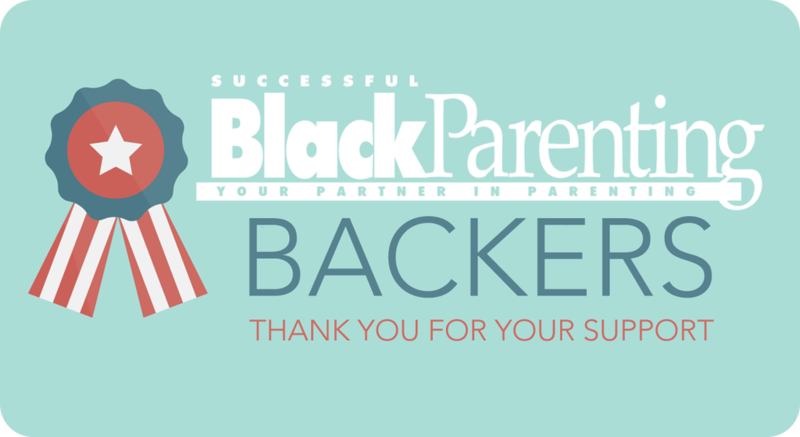 Backers are listed here and in our first print edition of Successful Black Parenting magazine. *Name will be listed in the inaugural issue of Successful Black Parenting magazine in 2018. **Issue will be named after this backer. ***Backers name in every issue. 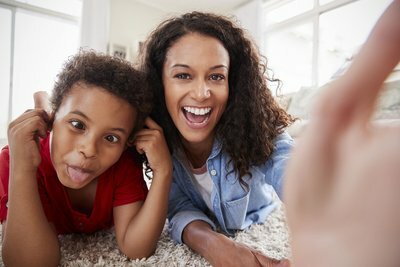 Our mission is to create a supportive uplifting atmosphere that encourages success and builds positive self-esteem in children. Our audience is mostly women ages 18-to-43. Parents are busy. Include headings to separate articles, bullet points, and sidebars for fast easy reading. Hashtags and keyword suggestions are always helpful. Editorial lead time is two months in advance of publication. All articles must have at least one accompanying photograph or illustration with captions. Photos and illustrations must show diversity at the minimum and be copyright-free. Photos must include a model release, if not Common Creative. Byline with a photo is optional and is upon editorial approval.